Who we are and why we do what we do ! Welcome to The Arthur M. Godfrey Aviation Foundation website! 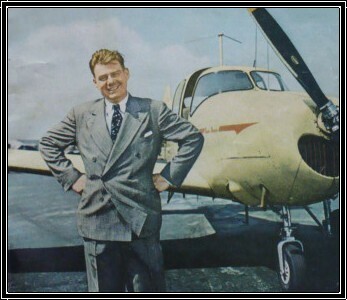 Arthur Godfrey poses with a Navion in 1950. Arthur M. Godfrey Aviation Foundation, Inc. The Arthur M. Godfrey Aviation Foundation, Inc., is classified by the Internal Revenue Service as a 501(c)(3) organization. Our mission is to take inspiration from its namesake and imbue the same passion for general aviation within aspiring young aviators everywhere. The Foundation accomplishes the aforementioned goal by providing flight school scholarships to the applicants who produce the best audio or video recordings during the Arthur M. Godfrey, passion for aviation contest. Mary Amons, is the grand daughter of Arthur Godfrey, a mother of 5 children. a philanthropist, actress, life coach, artist, designer, radio guest at WMZQ 98.7 and former cast member of Bravo TV’s “The Real Housewives of DC.” Furthermore, Mary is a member of The Arthur M. Godfrey Aviation Foundation Board of Directors and graciously serves as spokeswoman for the organization. 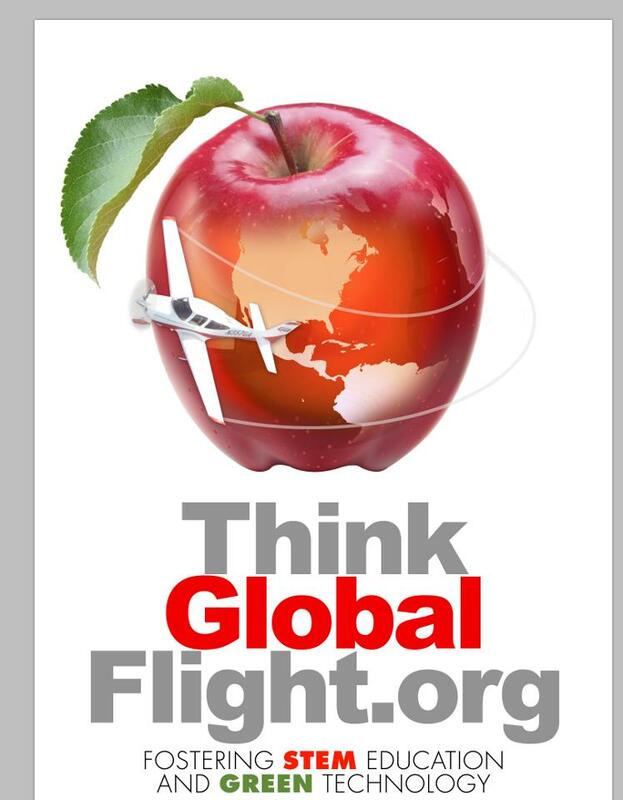 The annual Arthur M. Godfrey Aviation Foundation scholarship contest for 2013 was delayed due to the the U.S. political situation, resulting “Government shutdown” and cutbacks. 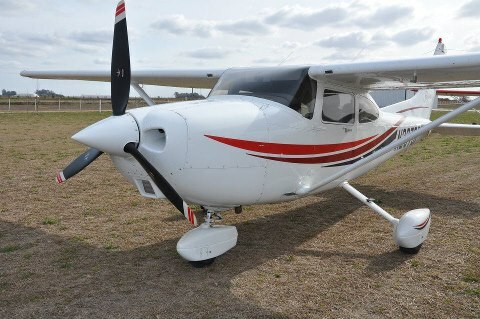 This caused the Internal Revenue Service severe problems regarding the issuance of a 501(C)(3) tax exempt status to our organization in a timely manner and detrimentally affected funding of our aviation scholarships for 2013. The Arthur M. Godfrey Aviation Foundation, Inc.